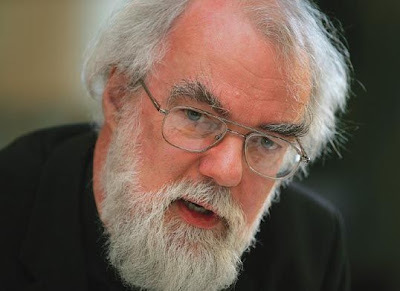 THE ARCHBISHOP of Canterbury, Dr Rowan Williams, has expressed sympathy with the plight of Anglican Church of Canada over the defection of two of its bishops to the Church of the Province of the Southern Cone saying that while the move does not have his formal support, he will not intervene in the row. In a letter to Canadian Archbishop Fred Hiltz, released by the Anglican Church of Canada on Jan 21, Dr Williams responded to the November request by the Council of General Synod (COGS) to do something about the secession of Bishop Don Harvey to the Southern Cone to minister to traditionalist congregations in Canada. Canada’s Council of General Synod (CoGS) said Bishop Harvey’s secession was unnecessary, unlawful and unfortunate, and asked Dr Williams to act. On Jan 9 Archbishop Hiltz wrote to the Primates of the Communion, and appealed again to Dr Williams to act.